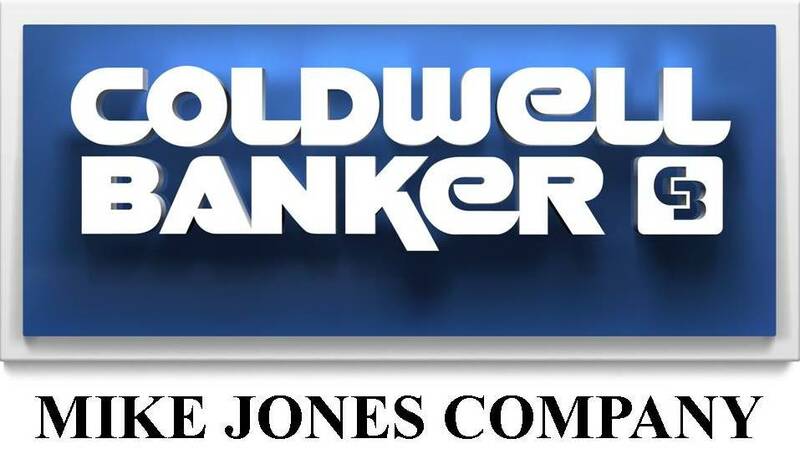 COLDWELL BANKER MIKE JONES COMPANY was created out of a well established and prominent company called Mike Jones Company, which at that time was one of the largest independently owned non-franchised real estate companies in Metro Oklahoma City and Edmond. We are proud to say that we grew up with the Metroplex and like our Metro area; we are still growing; now representing one of the largest and most prestigious National Real Estate concerns in the world. Our company was started in 1961, and has flourished in the Metro area for over 50 years. In 1992, a branch office was opened in Edmond. Our Sales Associates are highly trained and specialize in all areas of the Metro. As we grow, both Sales Associates and management remain committed to “SERVICE AND PROFESSIONALISM ALWAYS” our company motto. COLDWELL BANKER MIKE JONES COMPANY has taken the lead in relocation as it has in many other aspects of real estate service. We are a preferred-award winning company in the Metropolitan Oklahoma City area for CARTUS, and all the OTHER RELOCATION COMPANIES, as well as MILITARY SPECIALISTS. Our associates are diverse and knowledgeable in all areas of the metro. From Edmond to Norman; from Choctaw to El Reno – and all suburbs and neighborhoods in between – if you are planning a move, you can have confidence in knowing that our relocation specialists are the most experienced and our relocation department is one of the most skilled in the Southwest. Because of our long and successful dealing in real estate and relocation, we are aware of your concerns. Our associates combine their knowledge of the real estate market with an understanding of your family’s needs to help you select the right home and neighborhood for you and your lifestyle. From charming in-town homes and condominiums to Oklahoma ranches and farms, we can show you all types of properties in all price ranges. We can also help you secure financing with the most competitive costs and values tailored to your specific needs. As families have different requirements, our associates will research and obtain information on specific services from special classroom curriculum and medical facilities to boarding stables. COLDWELL BANKER MIKE JONES COMPANY will be happy to service your every relocation need, whether you are in Oklahoma or anywhere in the United States.